Now that spring is just around the corner, we may be seeing more solicitors around the village. S olicitors must first register with the village and submit to fingerprinting, so a background check can be run. Once they are cleared, each solicitor is issued a permit with the dates on it that they are allowed to be out. Please ask to see a solicitor's permit which should be dated for that day. If they do not have one, please contact the PD at 815-675-2596 while they are still in your neighborhood. If possible, make a note of the make and model of their vehicle and license plate number. If you would not like a solicitor to come to your home, whether registered or not, you can post a "No Solicitors Invited" sign on your front door, which are available at the Municipal Centre located at 7401 Meyer Road. Solicitation hours are 9 AM - 7 PM Monday - Saturday. 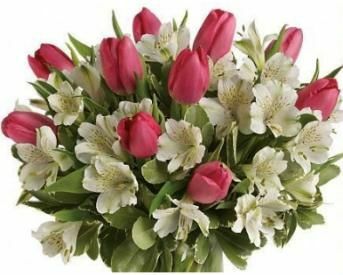 Stop by in the month of March and enter the Spring has Sprung raffle - with any purchase of $25 or more - for your chance to win a handmade floral arrangement! Also join them for the Train Your Dog to Respect Furniture free class on Friday, March 22 at 5 PM. Call 815-675-9700 to register. View more information here . The Spring Grove PD is conducting special patrols from March 14 - 18, as part of the St. Patrick's Day “Drive Sober or Get Pulled Over” and “Click It or Ticket” programs supported through federal funds and administered by IDOT. Never drive under the influence of alcohol or any drug and remember, there are other people on the roads who are impacted by your decisions. If you’re hosting a St. Patrick’s Day party you can be held liable if someone you serve is involved in an impaired driving crash. Whether you are attending or hosting a party, click here for other important information. 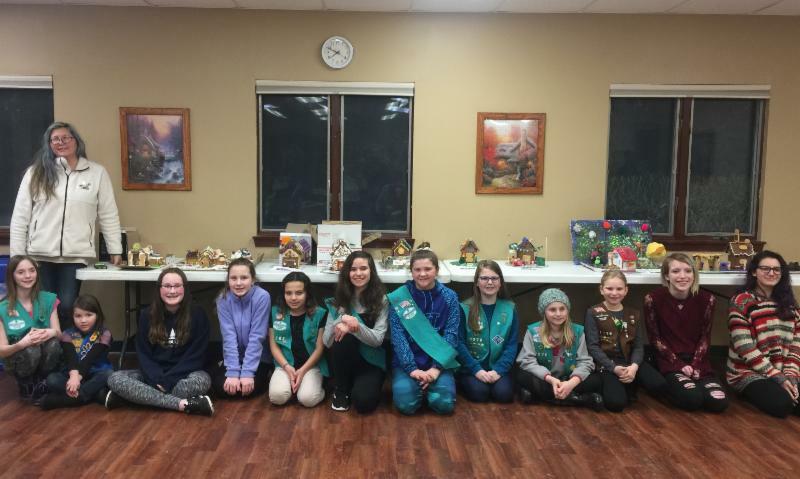 The Girl Scouts of Northern Illinois Quapaw Service completed a service project for the Girl Scout Cookie season with a Cookie House Design contest. The imaginative houses will be on display at both Nippersink and Johnsburg Libraries. Cookie booth sales run through March 17. Get your cookie orders in with participating troops before time runs out! If you are interested in learning more about Girl Scouts or you would like to join Girl Scouts of Northern Illinois, please call 1-844-GSNI-4-ME (1-844-476-4463). Frances Mai-Ling, Quapaw Service Unit Manager and girl scouts in front of their cookie houses. Another beautiful Spring Grove sunrise! 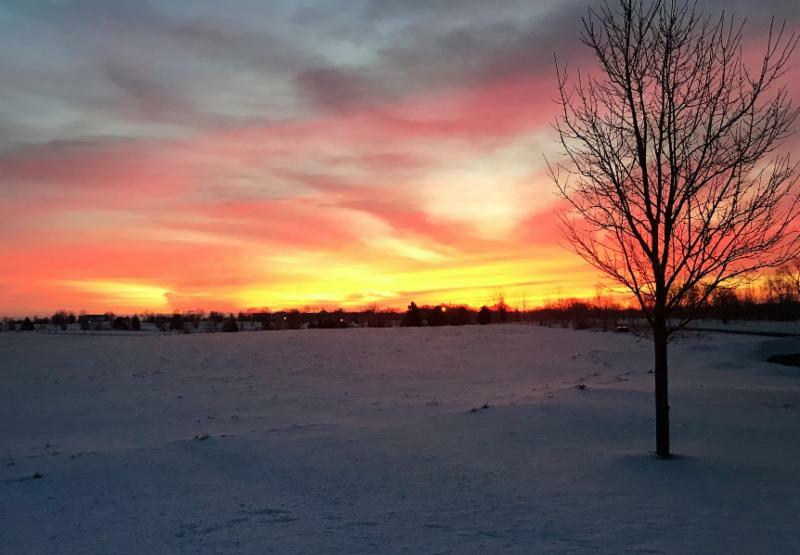 This one was taken in the Highland Estates subdivision on February 19 and submitted by Christine Kilian. 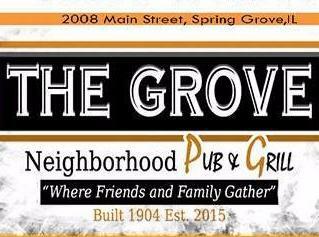 If you have a photo of Spring Grove you would like to share, email it here . Come to The Grove for St. Patrick's Day specials this Saturday, March 16, & Sunday, March 17, for a meal of corned beef & cabbage, carrots, red potatoes & Irish Soda Bread, all for $10. Drink Specials are $6 Whiskey Ginger, $6 Irish Mule, and $4 Jameson Shots. View the flyer here . Located at 2008 Main Street. NJ Elite Performance has partnered with Northern Barbell Strength and Conditioning. Chris Northern has joined their team as the Power Lifting Coach and will teach you what you have been missing! 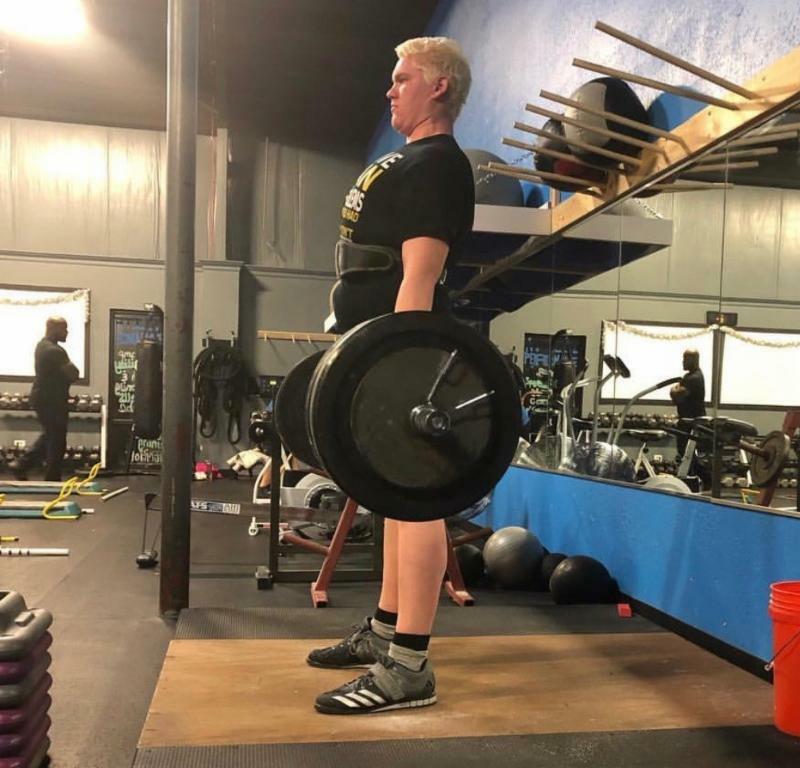 There are a few Barbell Strength packages to choose from, but all will focus on safety, making lifting fun, introducing healthy habits, and proper form. To learn more click here .